The appearance of rating decisions hasn’t changed much with the RAMP program. However, the information that must be included in the rating decision has changed slightly. RAMP rating decisions must list all favorable findings that the VA identified when reviewing the case, including listing what evidence was considered as favorable. The VA must also identify the evidencethey considered to be unfavorable. In the narrative part of the rating decision, the VA must explain how the favorable and unfavorable evidence was weighed in coming to their ultimate finding. 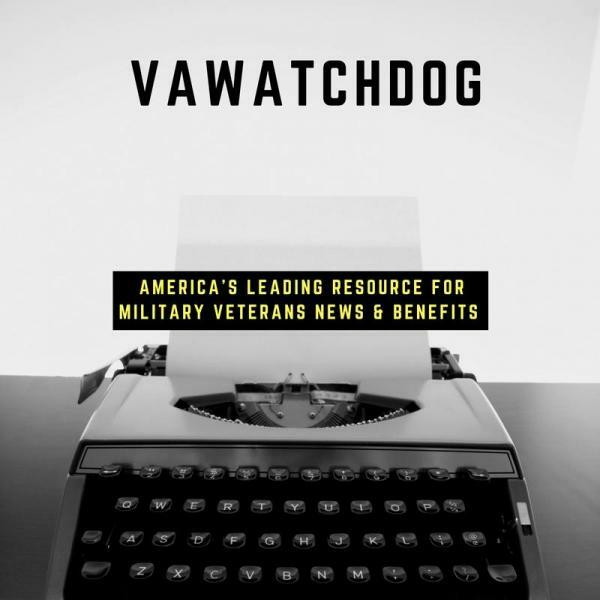 In addition to listing the evidence, the VA also has to include a list of all regulations and laws that were applied in making their decision.